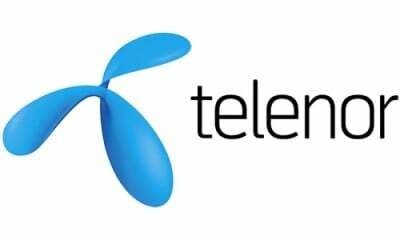 The subsidiary of Norway-based Telenor Group Telenor India has enhanced the 2000 network sites in Andhra Pradesh and Telangana circle with state-of-the-art equipment, announces the company. The renewed sites will now provide the customers high speed internet and enhanced voice experience. The renovation of sites is a part of its modernization program commenced in 2015. Under the program, the service provider plans to modernize its 3350 sites with state-of-the-art equipment. 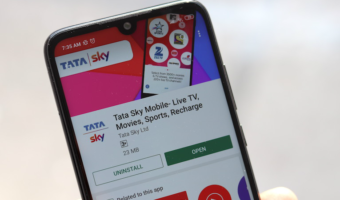 “We are delighted to achieve this milestone and committed to extend benefits of affordable mobile connectivity. This is a step towards becoming a preferred partner in the digital journey of our mass market customers. We are becoming future ready and this project will enable us to launch relevant services on any technology by ensuring that we make life full paisa vasool for our customers, commented Shrinath Kotian, Circle Business Head-AP&TS, Telenor India. Under the modernization, the sites are deployed with Lean GSM solution that improves the network capacity by nearly 25% using the same spectrum resources and provides superior voice and data experience. The renewed sites will also have less congestion and increased data throughput resulting in improved network experience for its customers. Telenor claims the technology to be eco-friendly as it consumes 30% less power. 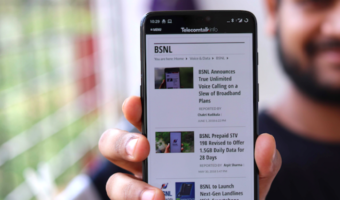 Telenor India successfully swapped 7000 sites in all its six operational circles, indicating a swapping of 50 sites per day, the highest in the market. By the first quarter of 2017, the company targets to complete the swapping of its remaining sites. We have Telenor signals in most of the places in my city. Do you guys have any clue about it’s launch in Assam? They said that Assam launch will happen in Early 2016. It might get launched in this quarter.